The Artist-Initiated Call is open to both established and emerging artists, including those interested in expanding their practices into the public realm for the first time. The City of Vancouver’s Public Art Program is committed to supporting artists in the creation of new works, by providing necessary resources and staff support through the course of project development and realization. Over the past decade Public Art has periodically invited artists to propose ideas for new public artworks through open calls for Artist-Initiated Projects. Through this process, artists have realized an extraordinary range of projects expanding on ideas of what public art can be. 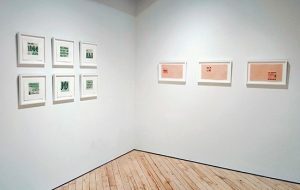 These projects have included temporary and permanent works such as Cease Wyss and Anne Riley’s A Constellation of Remediation (2018- ), Paul Wong’s Occupying Chinatown (2018-19), Sabine Bitter and Helmut Weber’s A Sign for the City (2011-12), Geoffrey Farmer’s Every Letter in the Alphabet (2009-10), and Ken Lum’s Monument for East Vancouver (2010). Located on the unceded ancestral homelands of the Musqueam, Squamish and Tsleil-Waututh peoples, the City of Vancouver is committed to supporting artworks that increase the visibility of these three Nations on the land. 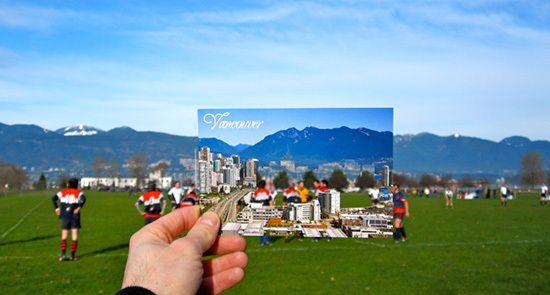 Artist-Initiated Projects are commissioned and supported by the City of Vancouver through the Public Art Program, Cultural Services. The Public Art Program works with artists, communities, City departments, and developers to commission new public artworks across the city. Contemporary art is incorporated into city planning and development through public art plans, civic commissions, public art requirements for private development, non-profit partnerships and temporary projects. Since 1991, the program has offered a range of opportunities, supporting significant public art projects in various media, including commissions by Liam Gillick, Rodney Graham, Myfanwy MacLeod, Susan Point, and Michael Nicoll Yahgulanaas.